Superman and Batman have a new friend to help save the universe. 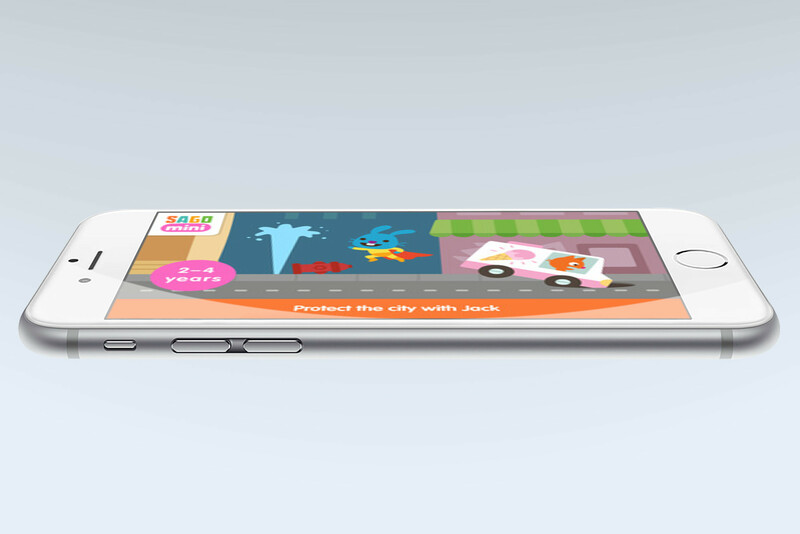 Sago Mini Superhero is the latest children’s app from Toronto, Canada-based Sago Sago. The $2.99 app is available on the App Store for the iPhone/iPod touch and iPad. 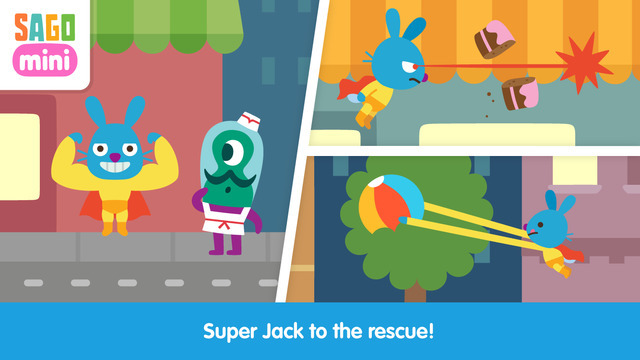 Sago Mini Superhero features Jack The Rabbit, who flies over the city in his carrot-copter looking to make the world a safer place. As Jack, your child can lift impossible weights and break up fights. Along the way, they can learn about heroism and conflict resolution. Like other Sago Sago games, Sago Mini Superhero is free of rules, levels, and high scores. Better still, there are no in-app purchases or third-party ads. The new app arrives alongside the new Sago Mini Plush Gift Pack. 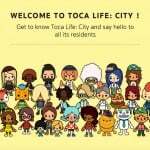 Available for $39.99, the pack features four characters from the Sago Mini app series, including Harvey the Dog, Jinja the Cat, Robin the Bird, and Jack the Rabbit. Each six-inch plush toy is handcrafted and made from premium materials. The set comes in a unique cardboard box that kids may decorate and color. We have a strong audience of fans and after a successful pilot test of plush toys last year it’s clear there is great demand for more products beyond our apps. Our designers are doing amazing work taking the design philosophy behind our apps and applying it to the world of physical toys. The new Sago Mini Plush Gift Pack is just the first of many new products we are developing. 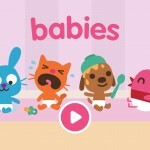 With the addition of Sago Mini Superhero, Sago Sago’s list of children’s apps has grown to 16. To date, the apps have been downloaded 8 million times. Other titles include Sago Mini Monsters, Sago Mini Friends, and more. 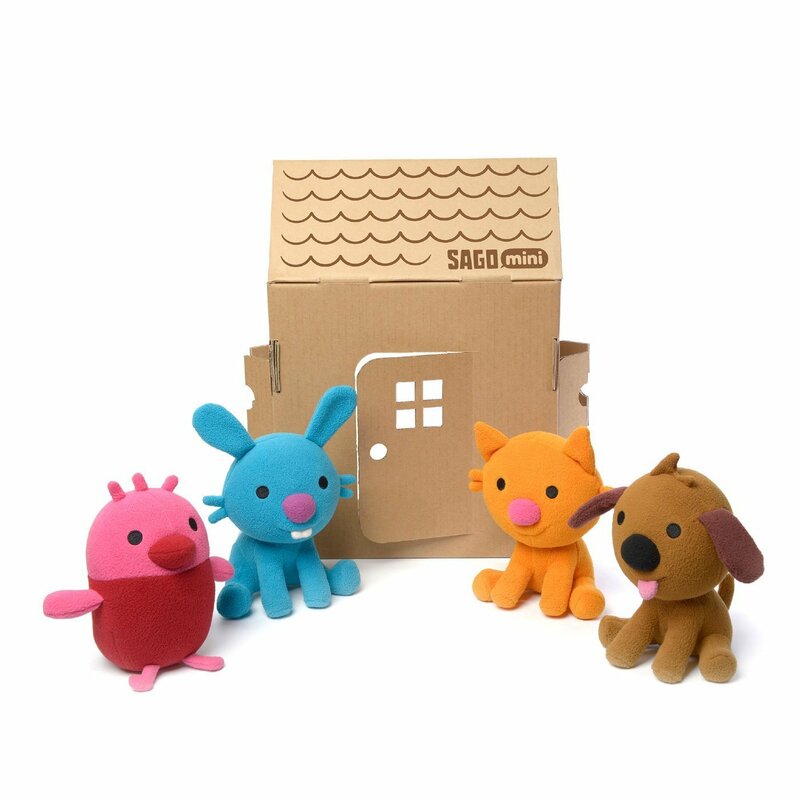 The new Sago Mini Plush Gift Pack is available on Amazon and through the SagoMini website. They will also be available at select physical retailers. Sago Mini Superhero can be downloaded through the App Store.